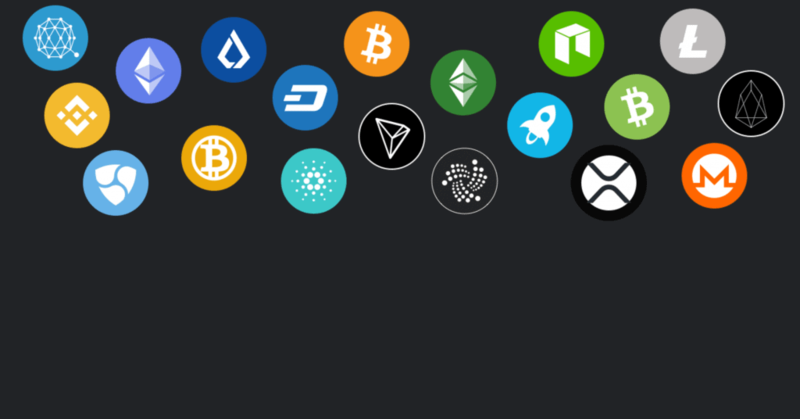 Although 2019 has been a somewhat rocky trading arena for the cryptocurrency markets, April has yielded some promising returns for some investors. In fact, Bitcoin finally made the all-important jump across the $5,000 psychological zone, with many altcoins following-suit with an increase of their own. As such, now could be the time to re-enter the market with the view of buying cryptocurrencies that have the potential to boom. Here we discuss some possible blockchain assets that could be the next big thing. It’s difficult to get away from Ethereum based on its currently pricing level. While on the one hand the project’s 10,000% increase in 2017 was potentially artificial, Ethereum is still significantly undervalued. Although it is argued that a range of alternative smart-contract platforms are hot on the heels of Ethereum – especially in terms of how efficiently the underlying blockchain performs, Ethereum is still the de-facto smart contract protocol. From the respective of leading institutions that are looking to install blockchain solutions into the real-world setting, no blockchain project has anywhere near the same level of exposure as Ethereum. This includes a range of Fortune 500 companies such as JPMorgan, Microsoft and Thomas Reuters. However, one of the most notable indicators to Ethereum’s dominance of the smart contract arena was the Chinese city of Xiongan’s decision to choose Ethereum over domestic project NEO for its Dream City project. 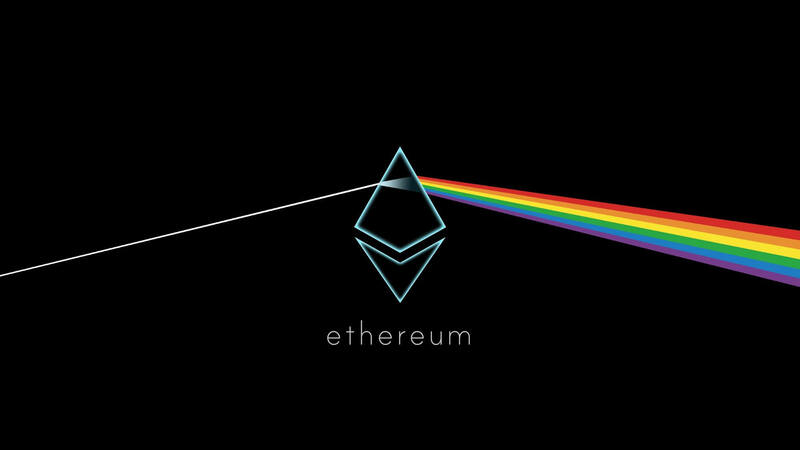 Taking all of this in to account, alongside the project’s ongoing commitments to improve the transactional performance of the underlying blockchain – Ethereum is well positioned for an upsurge in value in 2019 and beyond, which makes buying ethereum a good idea. Although UKG has been in a state of stagnation for some time now, the project still has a significant amount of potential. The team at UnikoinGold provide the framework for users to gamble on the outcome of video games without needing a third party. This is something that does not currently exist in the online space, at least in terms of regulation, safety and transparency. To illustrate the potential growth of the e-sports space, it is estimated that revenues will exceed $1 billion by the end of this year. With that being said, here’s why UKG could be a cryptocurrency to boom in the very near future. First and foremost, the project has already obtained a full gaming license from the Malta Gaming Authority. This particular regulator governs online gambling for 80% of European players. Next, the UKG protocol is already officially integrated with leading video game titles Fortnite and Dota2, meaning that users can gamble and subsequently have their bets settled autonomously. This means that as more and more people use the platform, the demand for UKG will follow-suit. It is also important to recognize that the project is currently worth in the region of just 20% of its 2017 ICO price. Therefore, as the team at UKG continue to form partnerships, increase the number of title integrations, obtain more licenses and attract more users, the value of its token has considerable growth potential. We previously made reference to the BNB Coin as a cryptocurrency that could boom in 2019, and that viewpoint has not changed. Many would argue that the BNB Coin has no value long-term, not least because its only usage is to provide Binance traders with lower trading fees. However, when you take a step back and look at just how active the Binance exchange is, its native cryptocurrency has tremendous potential. For example, daily trading volumes at Binance often exceeds $1 billion, making it one of the most active crypto exchanges in the industry. This indicates that the platform is home to some serious individual traders, who will no doubt have an appetite to buy the Binance Coin to reduce their trading fees by 50%. Moreover, Binance is also conducive for high-frequency trading, as the platform can facilitate more than 1.4 million transactions per second. 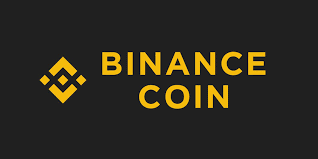 However, the biggest indicator that the BNB Coin is still undervalued is the fact that Binance have a substantial number of projects in the pipeline that will continue to spearhead its growth. This includes the world’s first ever blockchain bank, in partnership with Malta. Ultimately, the BNB Coin could have further utility as and when new projects come to fruition. The BNB Coin is also listed at CFD platform eToro, meaning that you can purchase the cryptocurrency with leverage. Blockchain governance is one of the most under-developed phenomenons in the cryptocurrency industry. Its main concept is to allow online communities to collectively have a say on how blockchain systems are governed. One such project that appears to be leading the blockchain governance race is that Tezos and its XTZ token. The project raised a remarkable $232 million in its July 2017 ICO, subsequently rewarding investors with an increased market cap of $2.3 billion at the end of the same year. 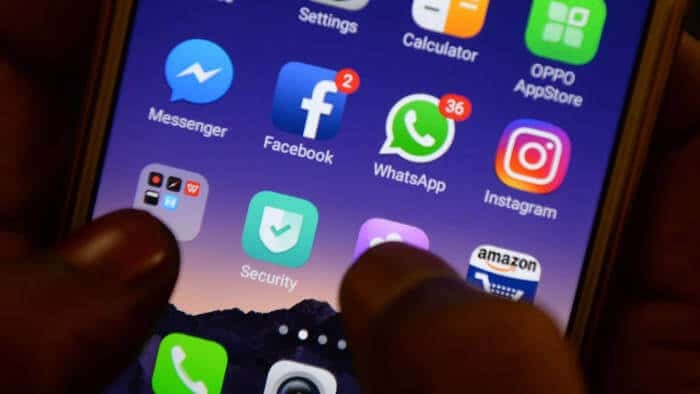 While Tezoz has since retreated to around the $600 billion mark, its value has almost doubled in the first three months of 2019. One such indicator that suggests XTZ could be the next cryptocurrency to boom is its recent partnership with major crypto exchange Coinbase. 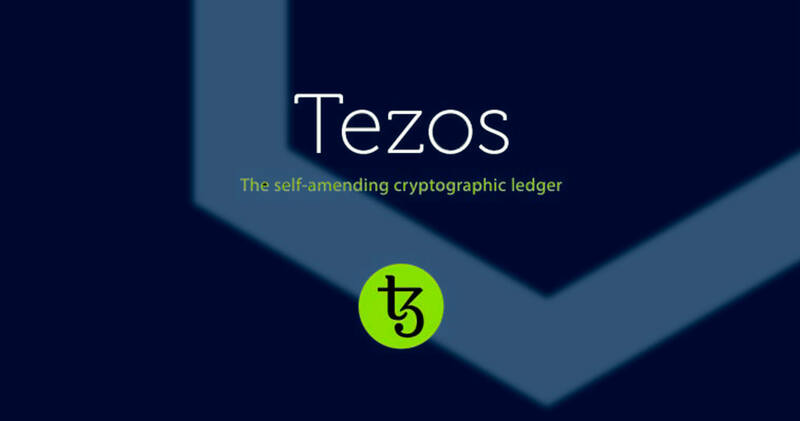 Although the platform is yet to list the token on its proprietary exchange, Coinbase will be using Tezos for its custody staking support. Such a notable backing could inspire other leading crypto exchanges to follow-suit, which in-turn could see the value of XTZ surge in 2019 and beyond. Maker and its MKR token is another cryptocurrency that appears to be showing signs of a potential long-term upsurge in value. While the project raised just $27 million in early 2017, not only does it now have a value of over $700 million, but the token is now sat within the top 20 cryptocurrency rankings for market capitalization. 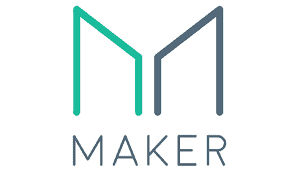 Maker aims to dominate the decentralized financial marketplace by offering transparent and fair credit facilities. The concept of cryptocurrency-backed borrowing seems to appeal to the online space, and as such, its underlying MKR token is still a really exciting prospect. 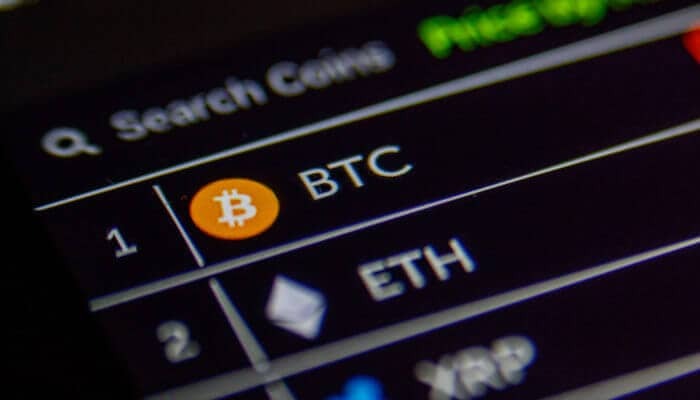 2019 has already seen the cryptocurrency increase its value by almost 100%, which is incredible when one considers the struggles of the wider marketplace. 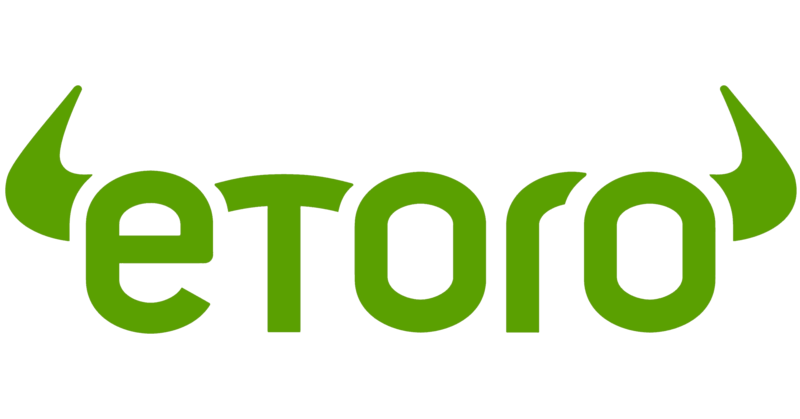 If you are interesting in purchasing cryptocurrency, we recommend the broker eToro. Now open to U.S. customers, you can purchase Ethereum, Binance Coin as well as more cryptocurrencies through CFDs.